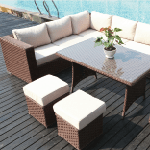 If you are searching for the perfect outdoor dining set to host summer feasts and soirées, look no further than our range of Rattan Dining Sets. All of our products have the capacity to seat between eight and ten people, meaning you can host large numbers of people and easily fit them all around the same table. 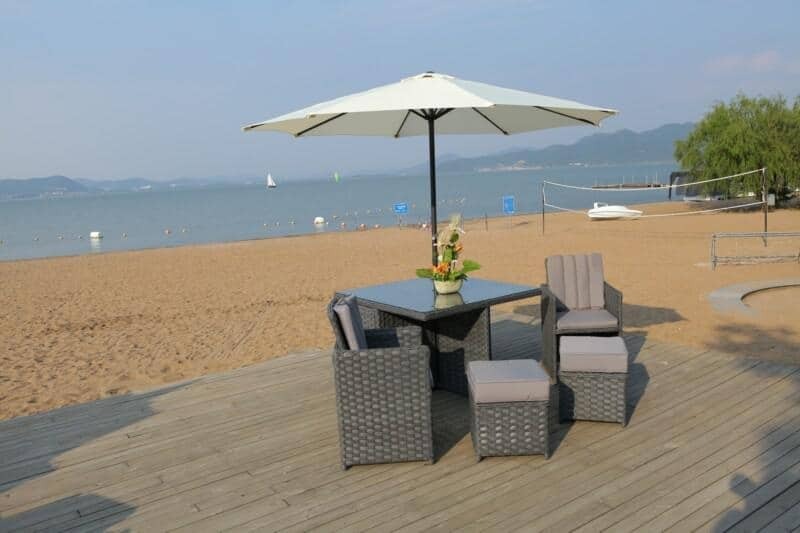 The innovatively shaped styles of our Rattan Dining Sets, featuring both round tables and compact rectangular ones, mean that conversation can easily flow. In addition, guests are sure to be comfortable for hours, as each seat provides plenty of room for individuals and all of our cushions are easy on the back. Keeping your dining set in top condition is easy, even in adverse weather conditions. 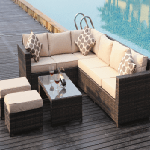 This is because our rattan weave is thick and sturdy, meaning it can be left outdoors all the year round. 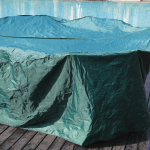 All cushions are completely waterproof, meaning they will not be easily worn down by rain, and can simply be wiped down whenever necessary. 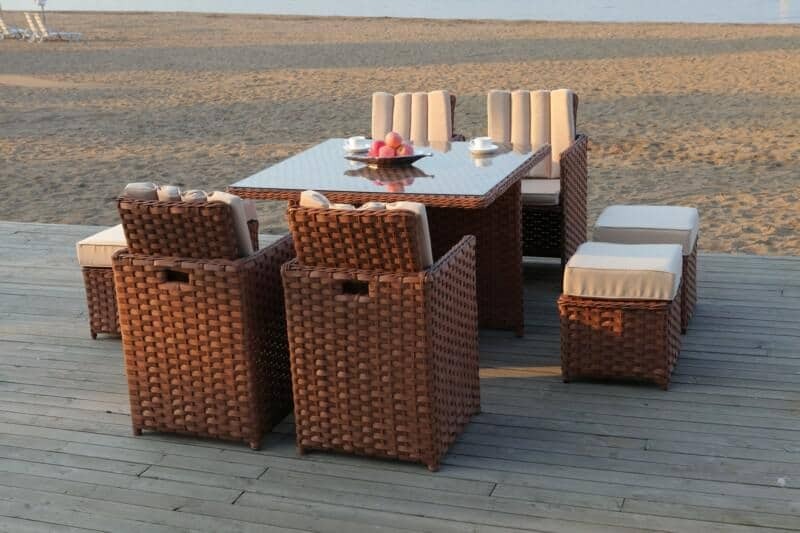 Our collection of Rattan Dining Sets come in a range of colours, shapes and styles to suit your garden or outdoor space. 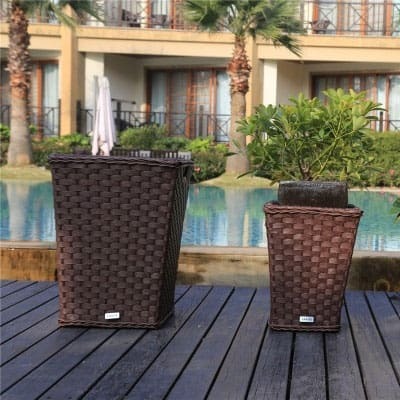 From dark weaved rattan to lighter greys and browns, we have a good selection of colours to choose from. 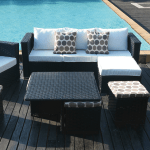 They are all fairly neutral, meaning your dining set will look great in any outdoor setting regardless of which one you end up choosing. 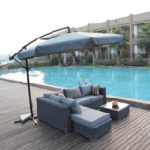 From beside the pool to amongst the garden trees, our designers have thought hard about how to maximise the aesthetic potential of these products.